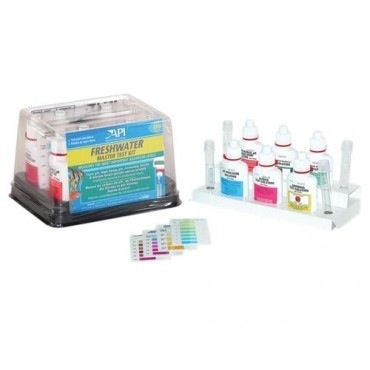 Aquaria AP TEST KIT FW MASTER - Rick's Pet Stores Inc. This kit tests for five different parameters that affect the health of freshwater fish: pH, High Range pH, Ammonia, Nitrite and Nitrate. Highly accuate and economical. 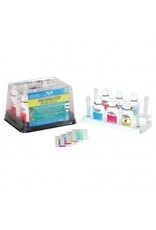 Includes all tests required to test the nitrogen cycle. Over 800 tests.